Modern life is both fast and busy. Amidst the noisy hustle and bustle do we hear the inner voice of our spirit? 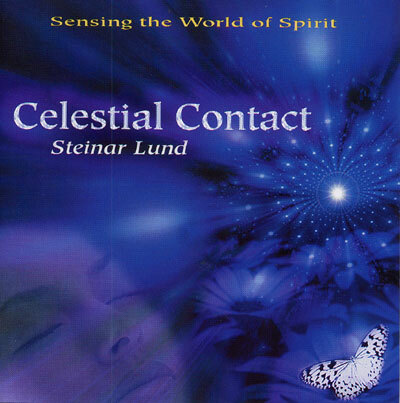 Take the time to relax, get comfortable, lift your eyes to heaven and listen to Celestial Contact. Let the beatific beats and channelled choirs transport you to a place of well being whilst ethereal piano motifs encourage the opening up to the mystery of the divine. Give yourself to the infinite moment that is now!